Healthcare in this country is rapidly changing whether we want it to or not! Many Community hospitals have been doing more with less for years, often leaving them without the resources necessary to stay current with all the changes. That is why HospitalMD focuses exclusively on Community hospitals and the challenges that are unique to them! We partner with hospitals to become their resource experts in Emergency and Hospital Medicine. By integrating the business of medicine with clinical expertise, we are creating real financial success stories for Community hospitals across the country! 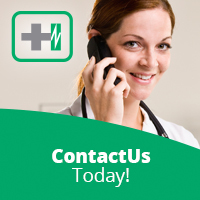 HospitalMD is your dedicated partner in EM, HM and Hybrid services. 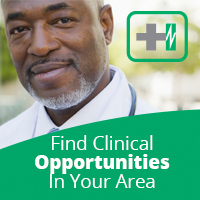 Search HospitalMD for clinical opportunities and join our family. Find the latest issues of Insight and sign up for our newsletter..